See the beautiful actresses who hit the red carpet looking absolutely stunning. 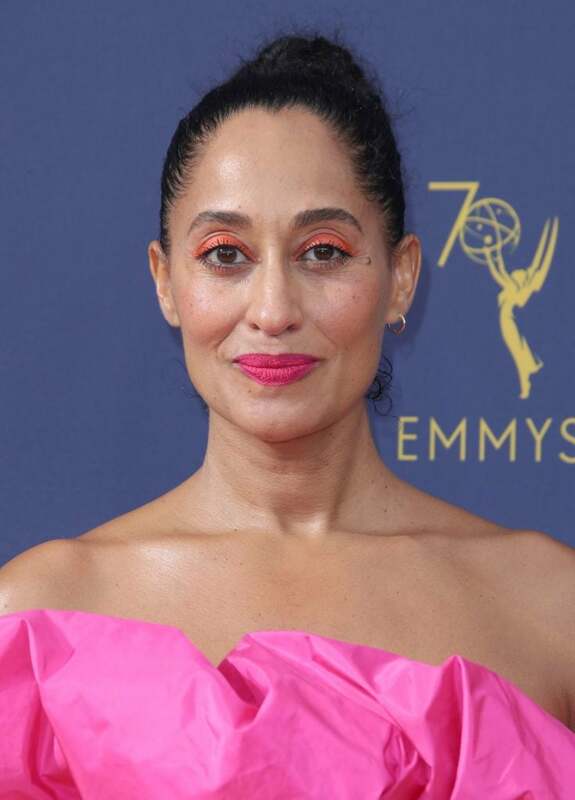 Tracee Elis Ross is serving looks at the the 70th Emmy Awards. 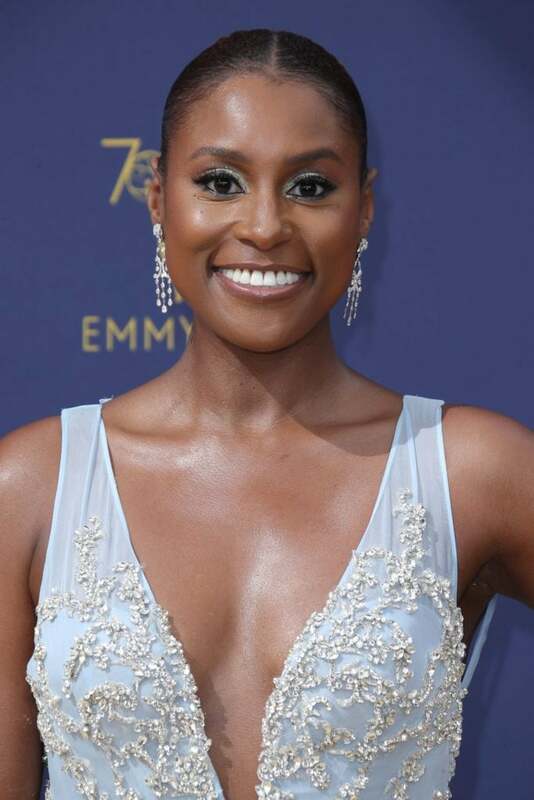 Issa Rae is serving looks at the the 70th Emmy Awards. 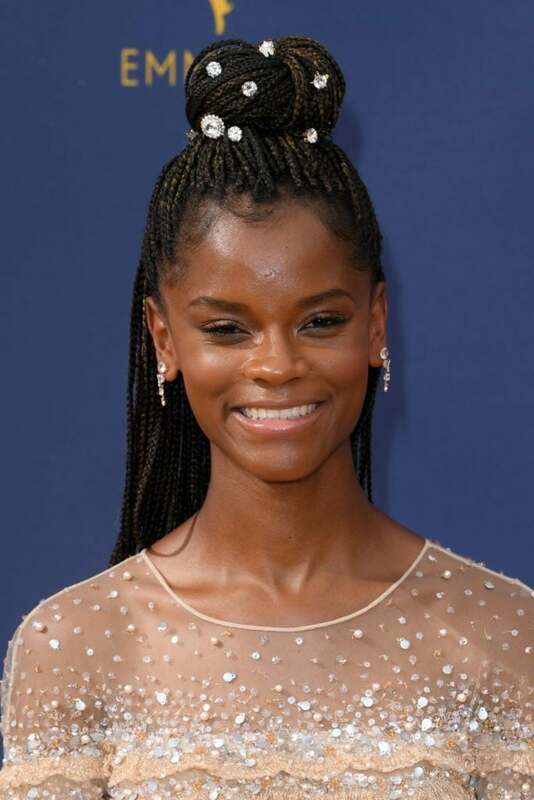 Letitia Wright is serving looks at the the 70th Emmy Awards. Sydelle Noel is serving looks at the the 70th Emmy Awards. 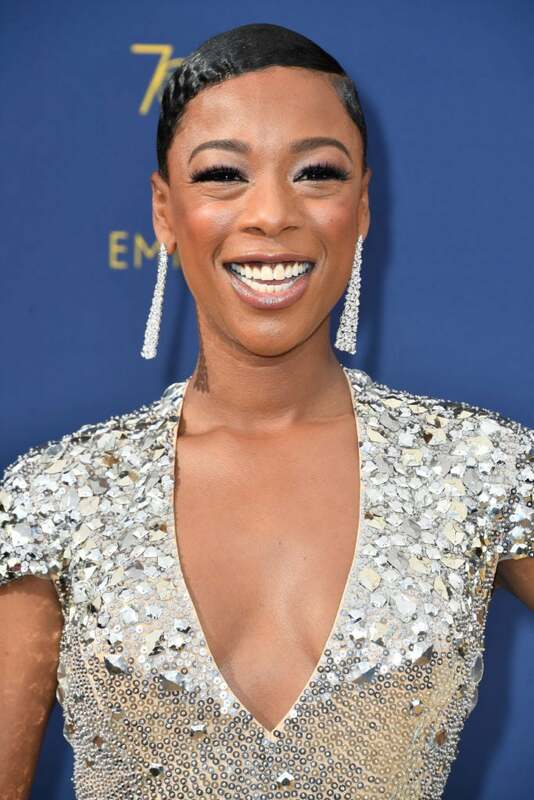 Samira Wiley is serving looks at the the 70th Emmy Awards. 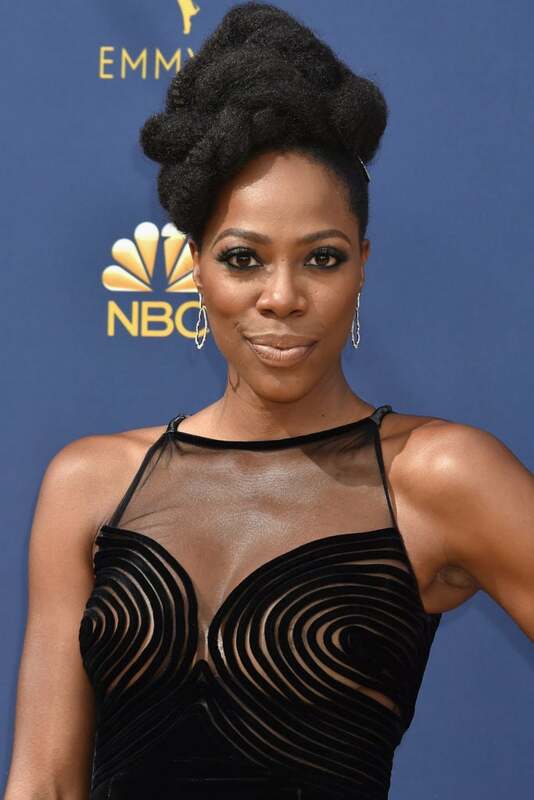 Yvonne Orji is serving looks at the the 70th Emmy Awards. 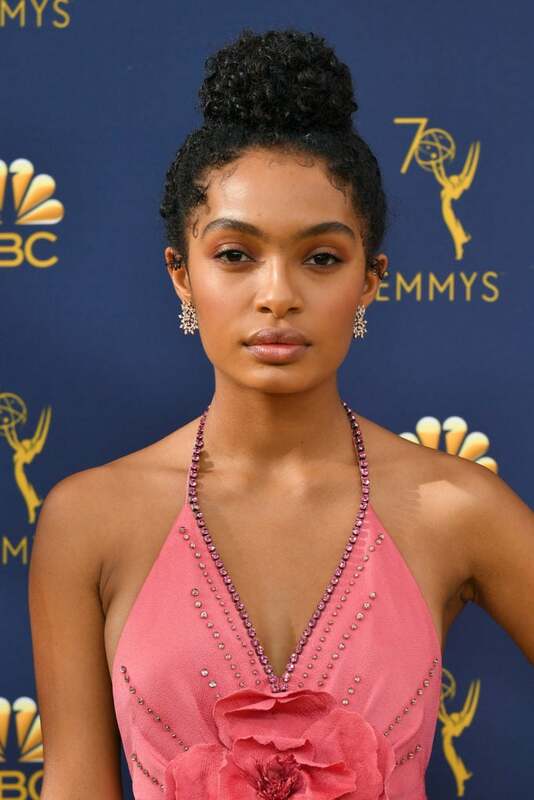 Yara Shahidi is serving looks at the the 70th Emmy Awards. 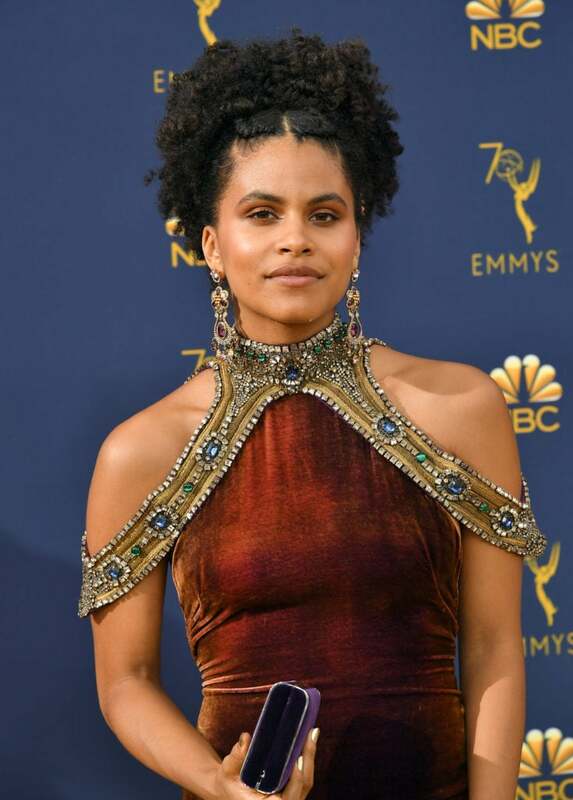 Zazie Beetz is serving looks at the the 70th Emmy Awards. 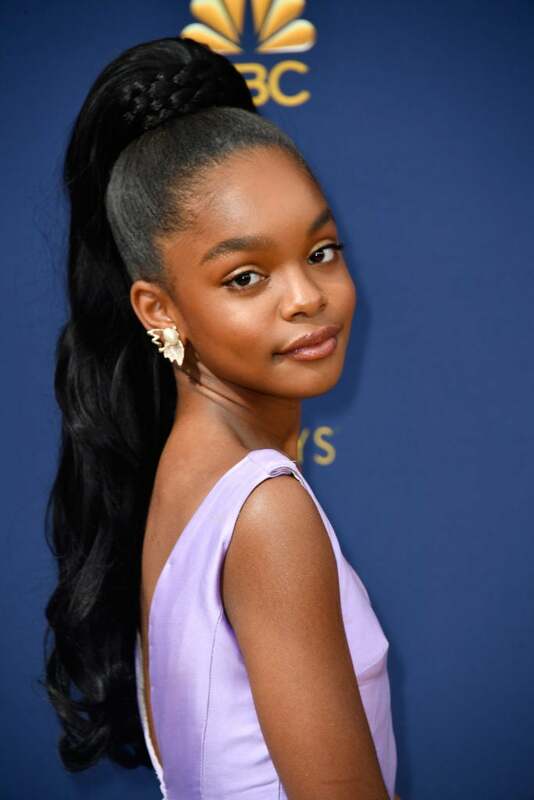 Marsai Martin is serving looks at the the 70th Emmy Awards. Ryan Michelle Bathe is serving looks at the the 70th Emmy Awards.